Guess what, make-up junkies? 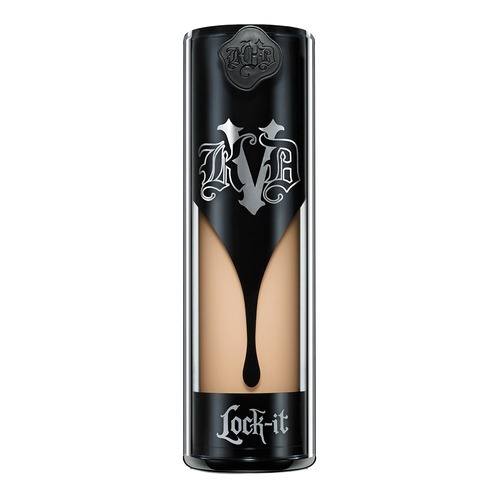 You can now get your fave Kat Von D products locally! Sephora.ph just stocked the long-wearing and highly-pigmented products of the tattooed make-up queen. Here are the brand’s cult favorites and the must-haves to help you tap into your inner artistic diva. All the products listed here are cruelty-free and vegan. This high coverage foundation that will cover all those blemishes flawlessly with just a thin layer. It lasts for 24-hours, so it’s perfect for weddings and events where you need to be picture-perfect for every angle. Not only does it conceal the dark under-eye area, but it also brightens, color-corrects, and lasts on your face forever. What more can you ask for? There are three shades for contouring and three for highlighting for you to play with! It is very pigmented and buildable so you’ll be able to create either a soft contour or be sculpted by the gods. 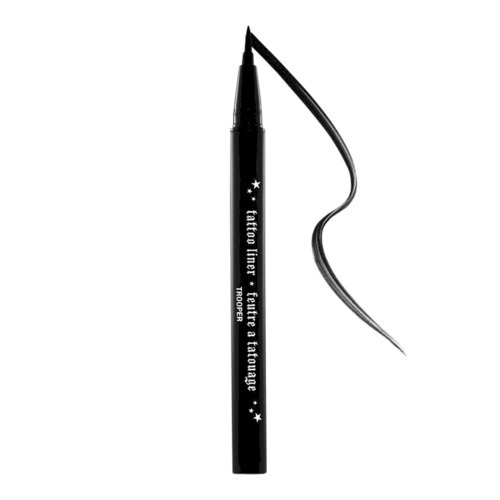 This liner is definitely the holy grail of eyeliners. Even after the heavy sweating in this humidity, this liner won’t give up on you and will keep that line on fleek. 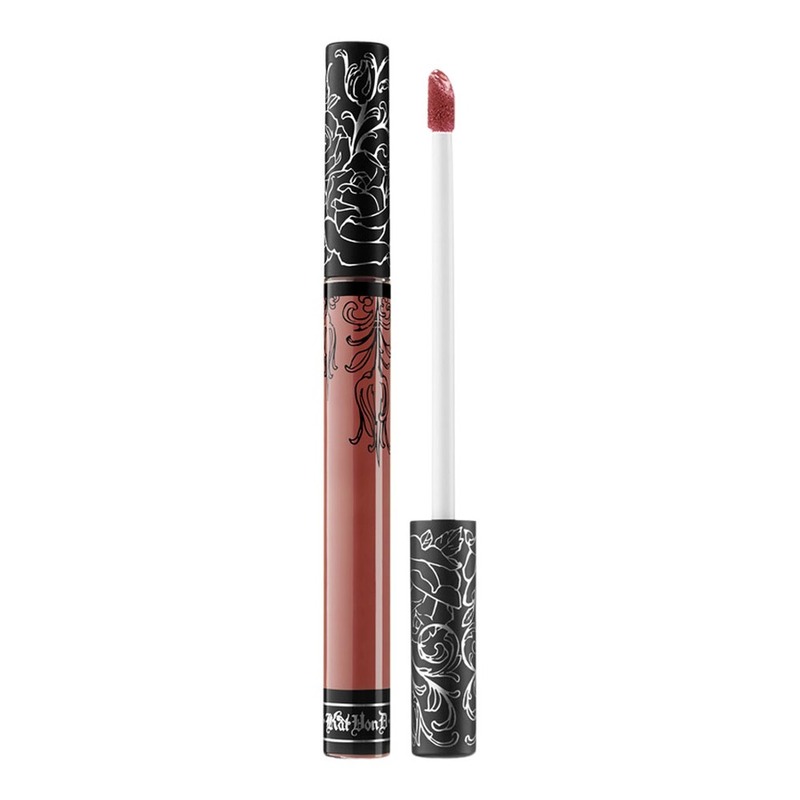 A liquid lipstick that’s long-lasting and not drying af?! It exists! This is the perfect neutral palette for your natural to dramatic looks. Like all her shadows, these are so buttery that you don’t have to pop a muscle blending and blending. It’s definitely a must-have for novices and a staple for make-up veterans. If you’re the kind of girl to deviate from the norm, this is the palette to show off your individuality! You can now paint the rainbow on your lids and show off that artistry. 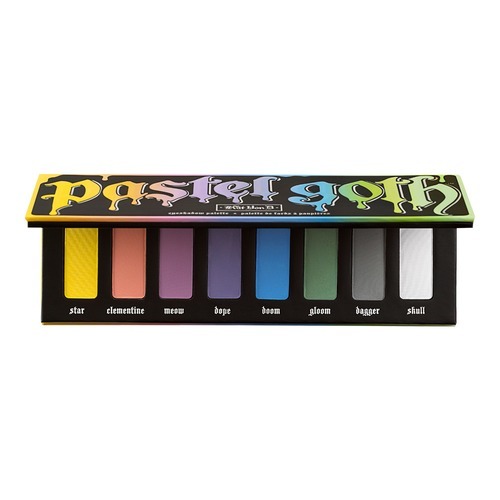 This palette is perfect for the holo-sexuals who love everything holographic. Use it as an eyeshadow, wipe it on your cheekbones, or tap it over your lipstick for iridescent, color-shifting goodness!